Since Radiohead were announced as the headline act for the 2017 Glastonbury Festival last October the sense of excitement has been rising. With upwards of 175,000 fans preparing to dig out tents and organize supplies for the annual musical bonanza next weekend, anticipation will soon be reaching boiling point. 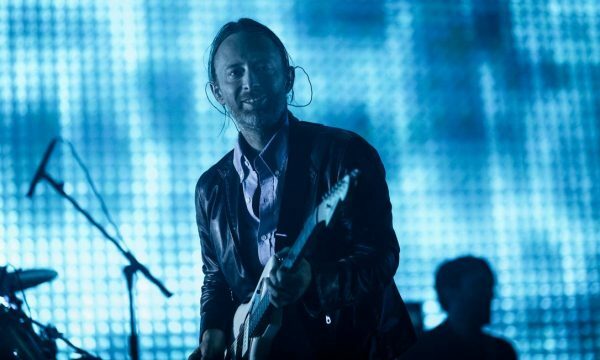 Although Radiohead haven’t topped the festival bill since 2003 they are worthy contenders for the prestigious slot. 2017 was also the 30th anniversary of the release of their third studio album, OK Computer – their first to hit number one in the charts. Its edgy mix of soulful acoustic tracks, experimental rock and various genre-defying interludes also propelled them to international stardom, a position there has never been any sign of them relinquishing. In rock music it tends to be the norm for bands to enjoy brief trajectories before burning out, like comets. 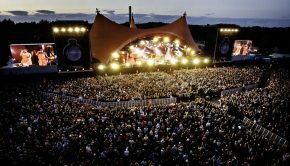 Those capable of headlining the world’s largest green field festival after three decades together are so much rarer. So what are the keys to the band’s enduring success? Firstly, Radiohead are not one of those bands who focus on what they do best, then settle for endlessly regurgitating it. Each musical project they embark on is an experiment in pushing boundaries. During the 32 years between their first LP, Pablo Honey, and their most recent, A Moon Shaped Pool, they have covered a dizzying array of styles. 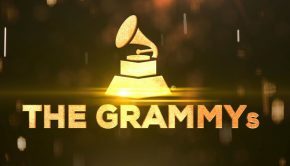 Album tracks leap from genre to genre; within the songs themselves, anything from varying time signatures to dynamic changes in key or chord sequence ensure the listener’s enjoyment is both satisfied and challenged in equal measures. 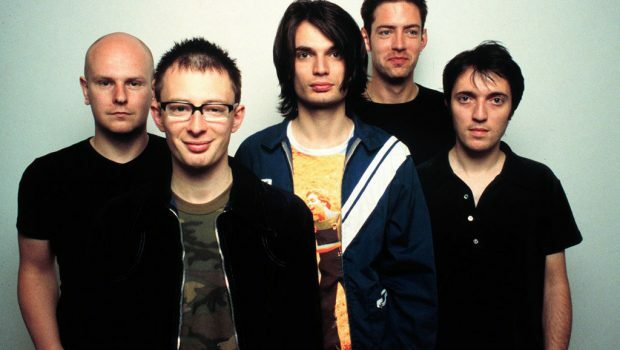 Radiohead have progressed far beyond their humble beginnings among the Oxford shoegazing scene alongside Ride and Slowdive. Lead singer Thom Yorke, ranked by Rolling Stone as the 66th greatest singer of all time, loves everything from ambient techno to jazz. Yet they remain a fabulous guitar band, which is why their stint at Glastonbury will be welcomed by lovers of loud rock n’roll as much as those of a more leftfield disposition. The cosmopolitan fanbase hanging on Yorke’s falsetto voice and Jonny Greenwood’s dynamic fretwork will include everyone traditional from festival rock fans to ravers, and from those who’ve travelled the length and breadth of the UK, right down to friends who might’ve met on an Australian dating site before they ended up making Glastonbury their rendezvous for an unforgettable sonic experience!